When you’re in the market for a property to invest in you might want to think further into the future to your retirement years. 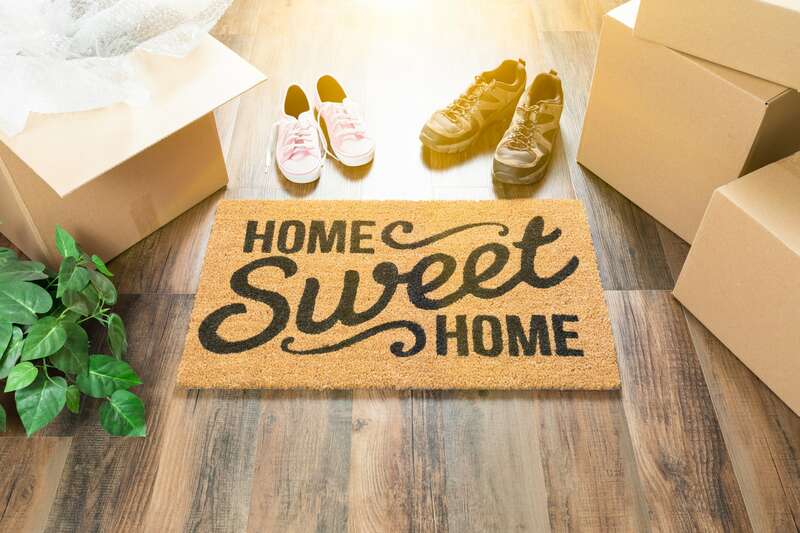 A home purchased now can be in income producing investment property for you until you're ready to retire -- no matter how far off that may be. More people than not relocate when they retire. Often it's to a warmer climate like coastal North Carolina. 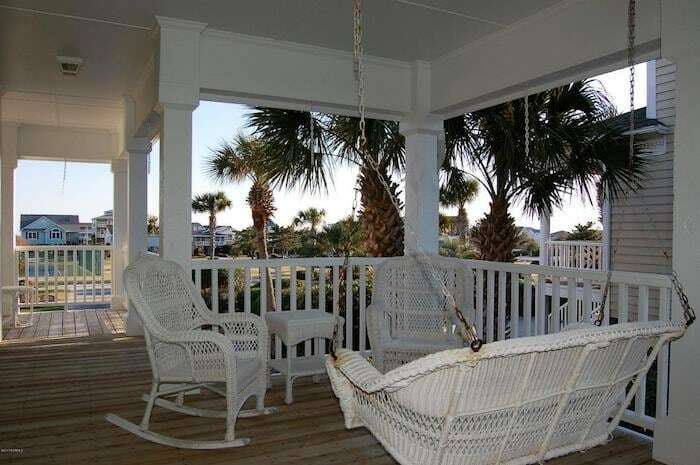 At Re/Max at the Beach in Holden Beach NC we have a large assortment of properties that would make perfect vacation rentals now as well as be perfectly suited as your home in the future. We can show you these properties before they appear on the real estate websites. That means with us in your corner we can show you homes before others even know they’re up for sale! What’s not to love about that? As the leading Holden Beach realtors in North Carolina we want to work with you not for you. Unlike other real estate agencies, we listen carefully when you tell us your requirements for a beach property. We keep that in mind until our mission is complete and we’ve found you that perfect property. All of our agents are dedicated to providing you with exceptional service. We’re here when you need us and are happy to show you properties that work around your schedule. When it comes to finding that perfect beach property to turn into your retirement home someday, you will find it faster with our real estate agency. We’re very knowledgeable of the area and have the experience to find the exact home you’re looking for. Our reputation for outstanding customer service will reassure you that you’re in good hands. Whether you’re looking for that beach property, rental property or a home you want to move into right away, our experienced real estate team can meet as well as exceed your expectations! Give Re/Max at the Beach a call at 910-842-8686 and let us show you how we can help you find that beach retreat to turn into your future retirement home. If you are presently renting a home you may not realize the huge advantages of owning your own home. Most first time buyers are nervous about taking the steps to purchase that first home and many think they can't afford it. In today's market, there are great financing options for first time buyers and at Re/Max At the Beach we can help you find the perfect home that you can afford. When you pay rent to someone else you’re only paying for 30 days of having a roof over your head. But when you own a home your payments are being invested into something you own. Consider a mortgage payment a long term investment in your very own piece of real estate. Rental rates often increase every year and in the blink of an eye you can be asked to vacation. 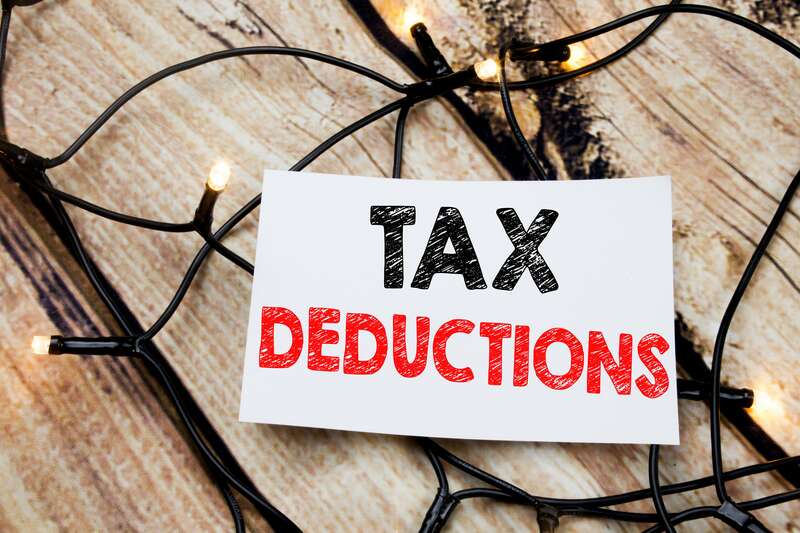 But when you buy your own home, you can rely on consistent payments with a fixed-rate loan to your mortgage lender that come with no surprises. Buying a home provides you with the stability of not having to move again. You’ll have the freedom to make the home yours by painting the living room a color that matches your favorite couch. You can replace the vanity in the bathroom or hang your new television on the wall -- all without having to ask permission. 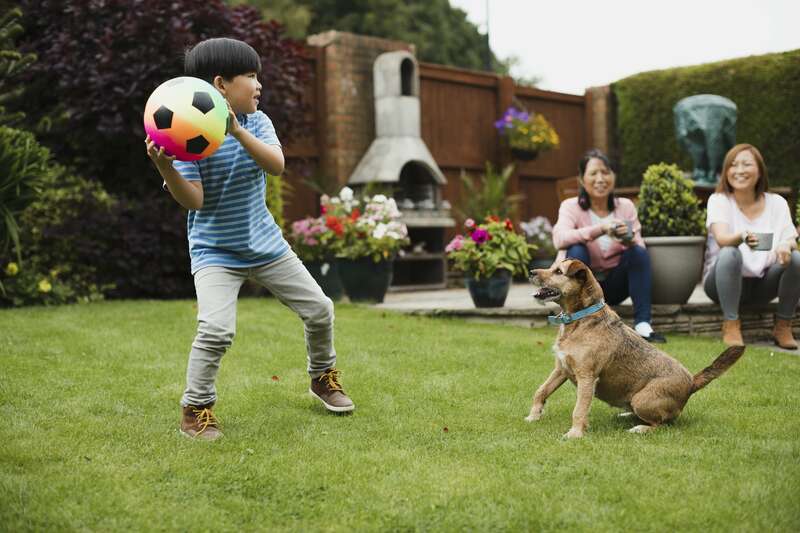 Buying your own home also means you can get that dog for your children that they've always wanted. If you think you don't have the time to care for and maintain a house then why not consider a condo or townhouse. Although you pay a low monthly association fee, most if not all of the exterior maintenance is covered. Some condo associations come with benefits such as a community pool, tennis courts and parks or common acreage. This is a logical step if you’re concerned about the responsibilities of being a homeowner. Are you unsure if you can afford a home? There are many loan programs with low interest rates currently available. At Re/Max At the Beach we can assist you with locating a lender and get the ball rolling for you to find that dream home to call your own. Our team has the experience and knowledge to guide you through the home buying process. 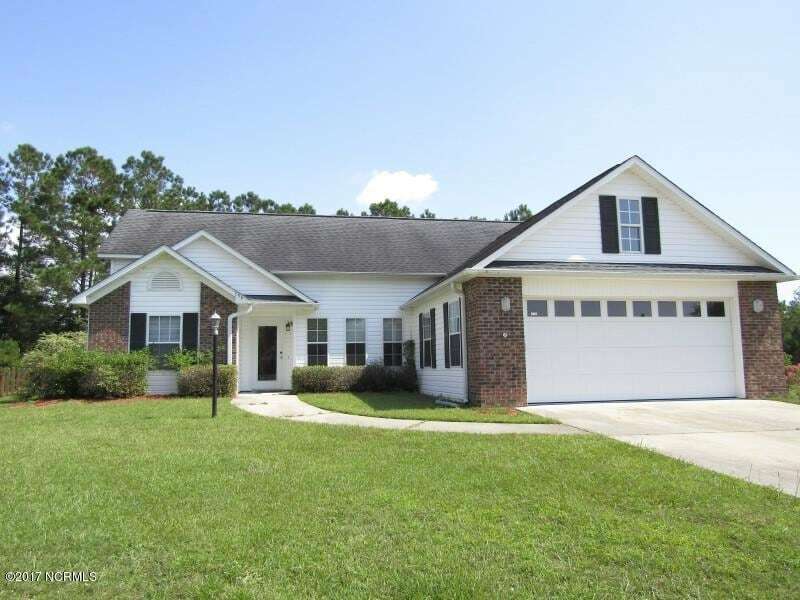 Give us a call today at 910-842-8686 and let us help you stop renting and become a home owner! A foreclosure property is a property that a bank or other mortgage lender owns. It is also referred to a REO home – Real Estate Owned property. It’s important to understand the benefits and challenges of foreclosure properties before beginning the process of purchasing one. 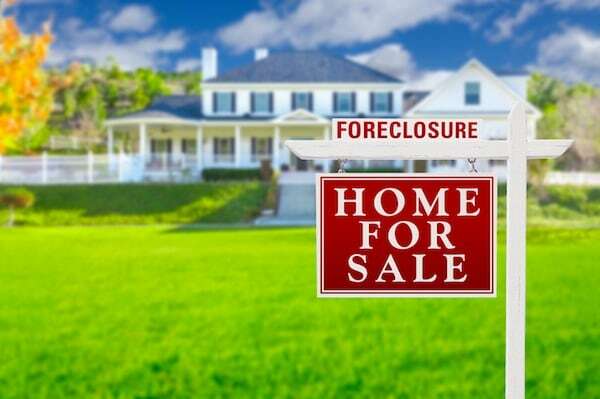 How does a home become a foreclosure property? When a homeowner is unable to make their mortgage payments on a home, the bank or other mortgage-lender takes possession of the property. 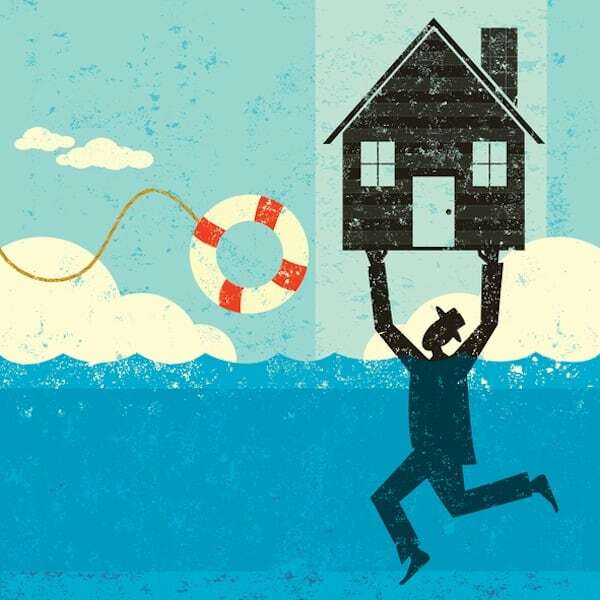 There are steps that take place before the home reaches the foreclosure status. When a homeowner falls behind on their mortgage payments the lender gives them the opportunity to put up their home for sale as a "short sale." This means the lender would accept a selling price less than what the homeowner actually owes as payment in full. A short sale is the last attempt to pay off the mortgage and not go into foreclosure. Listings such as short sales and foreclosure properties may be found within the local Multiple Listing Service (MLS). When and if an foreclosure property gets placed in the MLS varies according to the plans of the mortgage lender that holds the deed. Are there super deals to be had? When purchasing a foreclosure property you may save on the price of the home, but you must remember that the bank will want to get the most they can toward what they are owed by the homeowner. You may pay for your savings in time, effort, and uncertainty. Purchasing a foreclosure property, like a short-sale property, takes longer to “seal the deal” so to speak. Foreclosure properties offer unique challenges and some financial risk. You may be responsible for extra fees and expenses you hadn’t planned on when purchasing a foreclosed home. For example the home inspection, which is more critical than ever on properties like these. No matter what the findings are the bank and the homeowner will not pay for any repairs or renegotiate the agreed-upon selling price. This means you pay for an inspection and the repairs are your responsibility. You should also consider the value of your time. Buying a foreclosure property may take longer than a typical home to close. However, since the rise of foreclosures in recent years, banks have learned a lot about how to streamline the process of selling foreclosed homes so the process is faster than it was. Speak to us at ReMax at the Beach about your interest in looking at foreclosure properties. We’d be happy to show you what is available at this time. 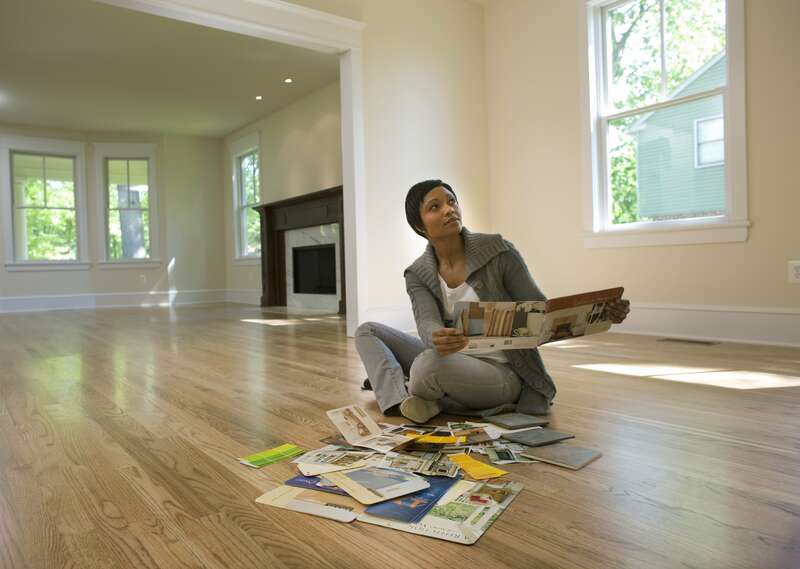 For some homebuyers, it can be the answer to finding a new home at a great price. When you’re shopping for a vacation property you will likely come across terms like Short Sale, ROI, and Foreclosure Property. A short sale is where the seller has informed the lender they cannot make their mortgage payment, has proven a hardship as to why they are or will be in default, owes more than the home's market value, and has no other assets available that they could liquidate. If the lender agrees to accept less than the amount owed on the mortgage to satisfy the loan, the property can go up for sale in a Short Sale status. This is a process that homeowners and banks agree to in order to avoid foreclosures. Is a Short Sale a Fast Way to Buy a Home? In short, the answer is no. 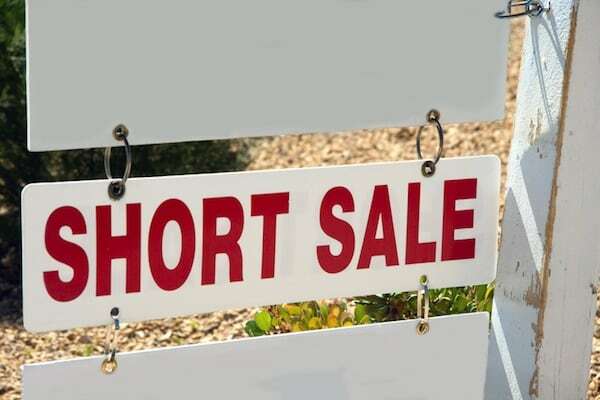 A short sale does not happen in a short amount of time. But, if you have patience, access to sound legal advice, and are willing to take on some home repairs, a short sale listing may be your way to pay less on your next home. If you are looking to close on a home in 30 days, this is not an option for you. Any offer placed on this type of listing needs to be accepted not just by the seller, but by the seller's lender too. The uncertain time frame of a short sale usually works best for buyers who are renting and have flexibility in when they close or a buyer in search of investment properties or second homes. It’s important to have an attorney look at the short sale agreement so you are clear on what you are buying and the process involved. Our real estate agents can research and find out who holds the title, if a foreclosure notice has been filed, and the balance owed to the lender(s). This will help you when you’re ready to make an offer on the home. Keep in mind that a short sale means the seller's lender is accepting less than what they are owed to release the mortgage, but they want to make as much of their money back as possible. Your agent can send along a list of comparable property sales records that support the price you are offering to pay for the home and help close the deal. Since the lender is accepting a loss, they will usually not pay for inspections, repairs or home guarantees on the property. This means you should hire a home inspector yourself. Don’t skip this step! 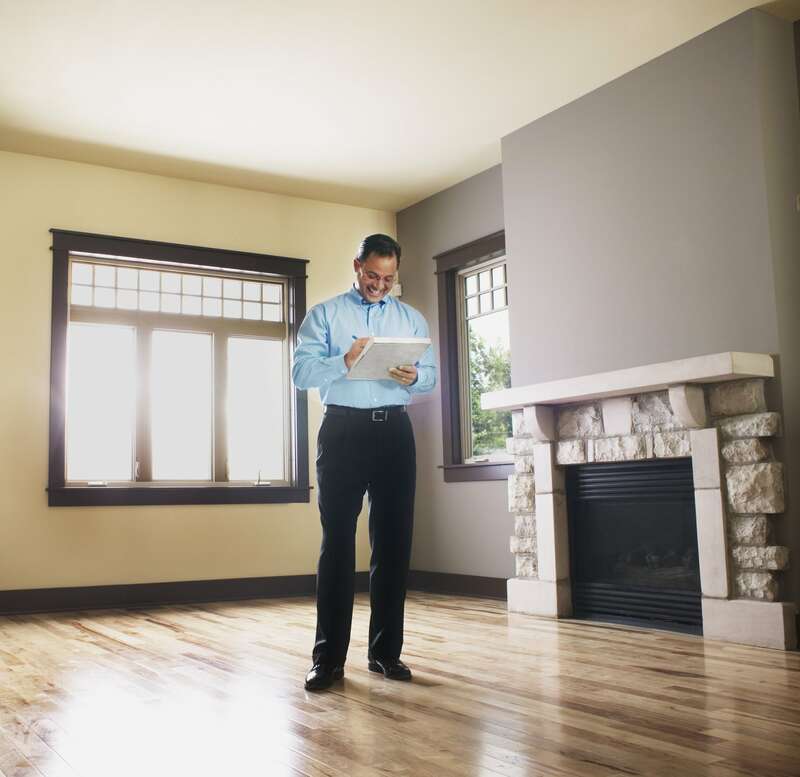 You’re basically buying the home in “as-is” condition and often there are things only a professional home inspector can uncover. Be prepared to be wait; some lenders can make a decision in two-to-three months, while others may submit offers to committee, which can take longer. Our agents will maintain contact with the lender regarding the status of your offer and keep you informed every step of the way. 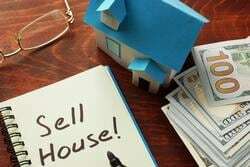 A short sale can be an option for a patient buyer hoping to buy an affordable home for sale. Taking on the challenge with an experienced real estate agency like ReMax at the Beach will make the deal go smoothly and as quickly as possible. Whether you’re buying your first home or your fifth, when it comes to home buying you’re going to need a good credit report if you plan to finance any of it. Your credit score is one of the most valuable things you own and it can quickly turn into bad news if you’re not careful. A low credit score will affect your ability to borrow money and may get you turned down for a mortgage loan. Alternatively, you may be offered a higher interest rate because the lender sees people with low credit scores as risky investments. Many people don't know much about their credit score. If you are planning on buying real estate, you should prepare yourself ahead of time and build up your credit score. The following tips to improve your credit score should be helpful. 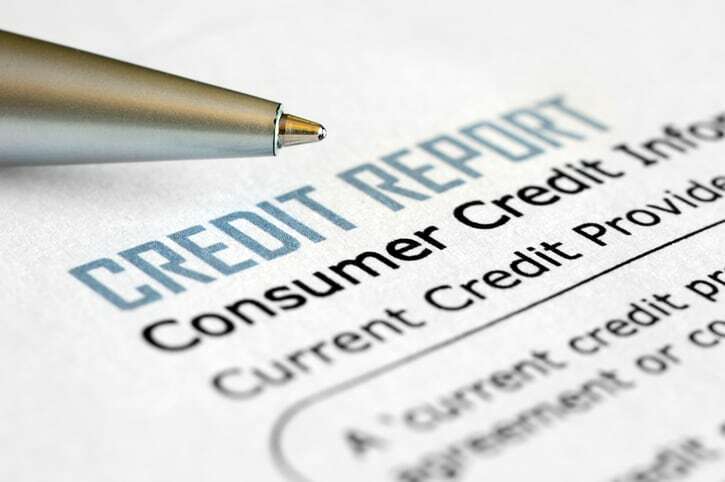 1. Credit reports aren't always accurate. Regularly check your credit report. Everyday we hear about thousands of credit cards being compromised through the hacking of large retailers' security and payment systems. These breaches can ruin your credit and be a endless headache for you. If your personal information gets compromised, a thief will open up financial accounts in your name but not pay the bills. Those unpaid bills will work against you and affect your ability to buy a home. Keep a close eye on your credit score and your credit card accounts and report suspicious charges immediately. 2. Pulling your credit score may lower it. A "soft" pull is done yourself for personal reasons; it will have zero effect. A "hard inquiry" is when a lender pulls it up for loan approval. It will have a negative impact, but small. 3. A higher income does not equal a higher credit score. Income is not a relevant factor in establishing your credit score. Paying bills on time (or not) is what matters as well reducing the amount of debt you have. 4. Credit scores and credit reports are not the same. Credit reports are just one piece of the equation. Many factors go into calculating your credit score. The three big credit reporting agencies are Equifax, Experian and Transunion, and you can get one free credit report a year from each. Take advantage of this to protect yourself. 5. Debt settlement will not remove debt from your credit report. Debt settlement doesn't fix bad credit. Late payments, bad information and other negatives remain on your record for up to seven years following the first "infraction" date. 6. Cash-only payments does not build credit. You can't build good credit unless you use credit. Get a couple of small loans or credit cards and pay them off as you use them. 7. Closing your credit card accounts will not improve your credit score. Closing a card lowers your amount of disposable income: the ability to pay off other debt. You don't want to lower "credit utilization" by closing out a card. 8. Smart management of your various banking accounts is not reflected in your credit score. These are not reported to credit bureaus and thus have no impact. But smart management usually means you are paying your bills on time. 9. Dispute inaccurate information from your credit report. You can dispute mistakes in your credit report and should. A valid dispute will result in deletion of inaccurate information. A dispute of negative, but accurate, information will be a waste of time. 10. Missed payments will affect your credit score. Any missed or late payment can be reported to a credit bureau and probably will be. Do your best to pay your bills on time. 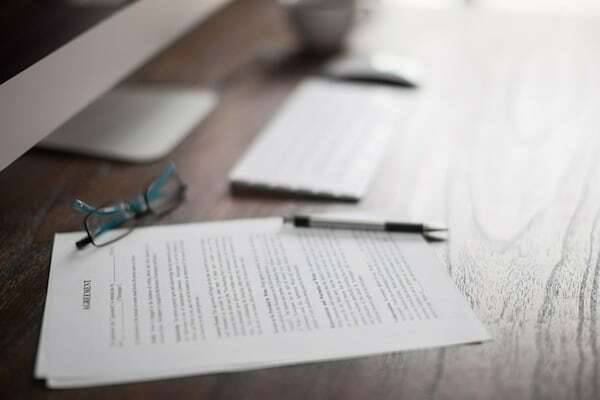 Follow these guidelines and we think you’ll breeze through any mortgage application process. ReMax at the Beach helps many buyers find the perfect home for them and at a price they can live with. Reach out to us if you’d like us to show you how easy it can be to find a new home and breeze through the mortgage application process. Shopping for a new home can be exciting or nerve racking or both. Choosing your next home is a big decision so it’s important to arm yourself before you ever start looking. 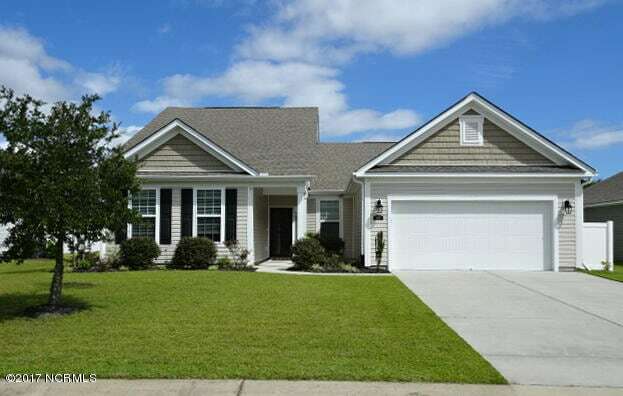 There is plenty of real estate for sale around Brunswick County and historical data indicates sales pick up in October. When you find that perfect home that you can picture your family in for the next 5 to 25 years, it’s a great feeling indeed. But don’t let that feeling sweep you away into automatic mode. There are critical things you need to keep in mind while continuing through the process of purchasing your home. When you’re working with us at ReMax at the Beach we’ll keep you focused on the end goal but it’s good to keep the following things in mind. ___ Confirm that your budget will handle what your new home is going to cost you on a monthly basis. ___ Once you find your home, consider whether your furniture, electronics and appliances will all fit into the new home. ___ Research the local area around the home you’re considering. Understand the economics, climate and other variables that will affect you while living there long term. ___ If you have school age children, check out the local elementary, middle and high schools. 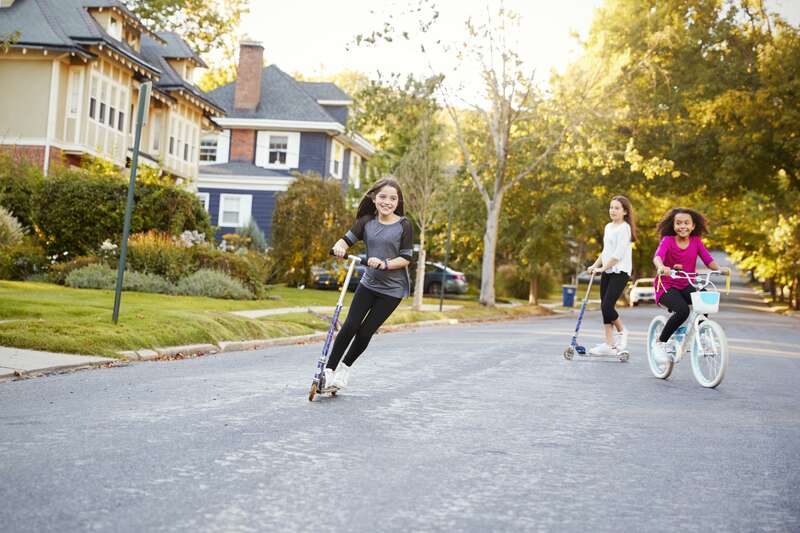 Find out how your children will get to school and drive the route yourself. ___ Check out the neighborhood at different times of the day, especially at night. Are there sidewalks? Are the walks and street well lit? Is it a quiet area or are there dogs barking? ___ Evaluate possible repairs or immediate improvements you’d want to make. Include the cost into what you’re offering when you make it. ___ Do a practice drive to work from the new home. Then do it again during the busiest time of the day. Is it a realistic amount of time that you’re willing to drive five days out of every seven, twice a day? 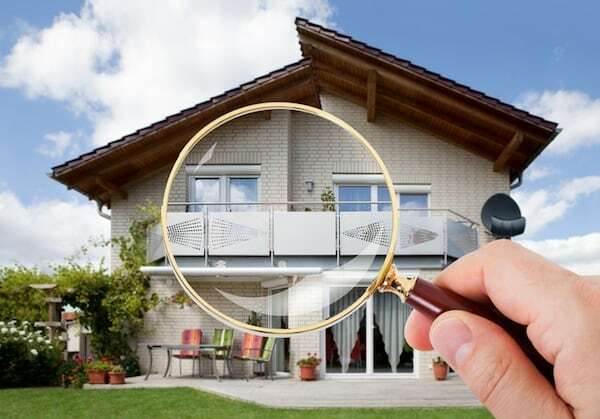 ___ Choose a professional home inspector to examine your property prior to purchase. Make your offer contingent on a satisfactory resolution for what they find. When you’re ready to look at properties. 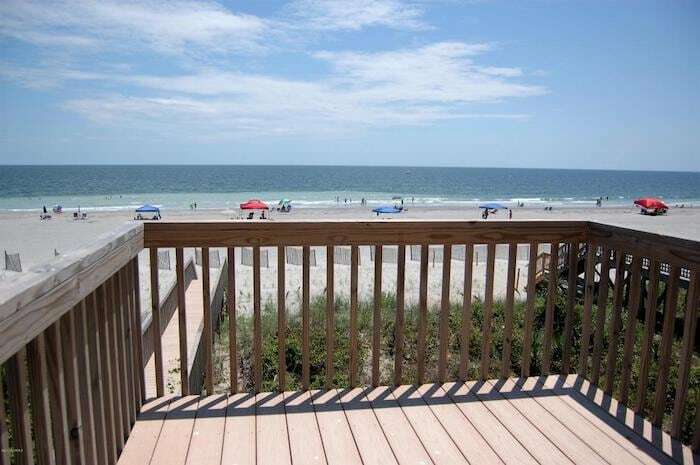 Give us a call at ReMax at the Beach at 910-842-8686. We’ll stay by your side through all the steps of locating, purchasing and closing on your new home. We look forward to hearing from you!